Google has paid a fine of 500,000 rubles ($7,616) for failing to remove search links to banned information, Russia’s telecommunications watchdog Roskomnadzor said on Friday. 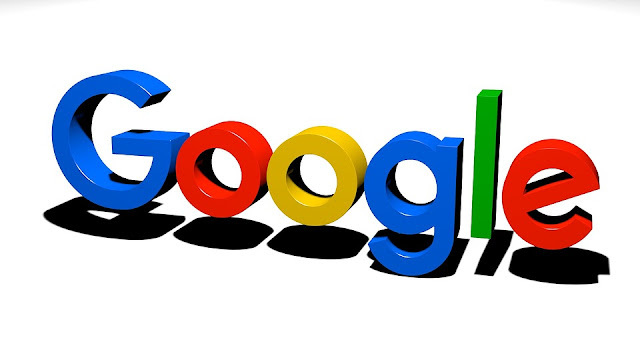 Roskomnadzor imposed the fine in December, accusing Google of breaching the Russian legislation that search engine operators are obliged to exclude links to Internet pages with prohibited information from search results. Meanwhile, Roskomnadzor will on Monday start a comprehensive scheduled check of the personal data storage system of Apple Rus, the Russian division of U.S. high-tech giant Apple Inc., TASS news agency reported on Friday. The watchdog said Apple Rus had sent it a notification that the company had started processing personal data of Russian citizens in Russia as required by law. In December, Roskomnadzor initiated administrative cases against U.S. companies Twitter and Facebook for non-compliance with the Russian law.